You’ve already gone through the process of making lists, packing bags, and getting to the airport. After counting down to boarding time, its now time to go. Sitting on the plane, your heart begins to pound. Feelings of claustrophobia and even shortness of breath precede the next step – sheer panic. But there are now new solutions to help you deal with the fear of flying: fear of flying apps. As discussed by experts at Virtual Reality, electronic media may be a new and very effective form of help for sufferers of “Aerophobia” or flight fright. Fear of flying apps for smartphones are one such new, conversation-worthy aid in the battle. The following fear of flying apps are a few of those leading the way, each with a distinct method and style of helping the sufferer.  This app was created by Captain Tom Bunn who is the leading authority on conquering the fear of flying. The Soar program was established in 1982 and has since helped over 10,000 people get control of their flying phobia. This app offers help with understanding turbulence, weather information, learn the aspects of flying and safety, how backup systems work, how pilot errors are prevented, and step by step coaching by Captain Tom Bunn. • The G-Force meter proves – in turbulence – that there is no threat to the plane. • Get immediate access to weather information and turbulence forecasts. • Become an expert in how flying works and how safety is maintained. • Know how back-up systems – and back-ups to the back-up – are activated if needed. • Learn about safety systems that prevent pilot error. • Download “Take Me Along” and let Capt. Bunn coach you step-by-step through the flight. Flying calmly takes the unknown out of the equation by letting you know how turbulent your upcoming flight may be. By knowing what to expect, you can lower your anxiety during your flight. If your flight is not scheduled to leave for some time, Flying calmly can also save your flight info and send you a turbulence report right when you are ready to fly. Turbulence is sometimes part of the flight experience but it does not have to cripple you with fear. Fortunately when it does happen, there is an app for that! This app will help relieve your anxiety about flying by providing you with more information about turbulence. Turbcast is designed for those with a mild case of fear of flying and the general public who want a better understanding of turbulence. This app is designed to be a flight risk calculator. After you enter the details of your upcoming flight, the app will calculate the probability of your flight going down. How safe is your next flight? Airline accidents will make the news however they are extremely rare but when they do occur, often times there are no injuries. With that said, air travelers should not base their fear on anything but real statistics. “Am I Going Down?” will educate flyers on they can overcome fear of flying by relying on the simple truth that there is only a million to one chance of crashing. This particular fear of flying app uses hypnosis to aid the sufferer in dealing with their flying anxieties. The subconscious mind is targeted by this guide to facilitate self-hypnosis and relaxation. The app also claims the potential to make sufferers actually look forward to future flying. Flight-App VALK professes to serve as your very own, personal, “in-flight therapist.” From the time your flight is originally booked, all the way until the flight is over, this app acts as a coach for all moments and situations. Not only does it talk the sufferer through their anxiety, but it also provides factual information on anything flight-related. The app is based on scientifically researched methods of therapy and is also used by the Valk Foundation as part of their routine therapeutic training sessions. The Valk foundation is a non-profit organization and has a 98% success rate. These seven apps are examples of technology responding to meet the needs of the countless flyers who need some extra help. Check them out ahead of your next flight and see which ones help you to feel the most optimistic about taking to the friendly skies. Good luck, relax, and happy flying. You can do it.